Alaska Iron Kids Aquathlon is the first event of the Iron Kids races this year. 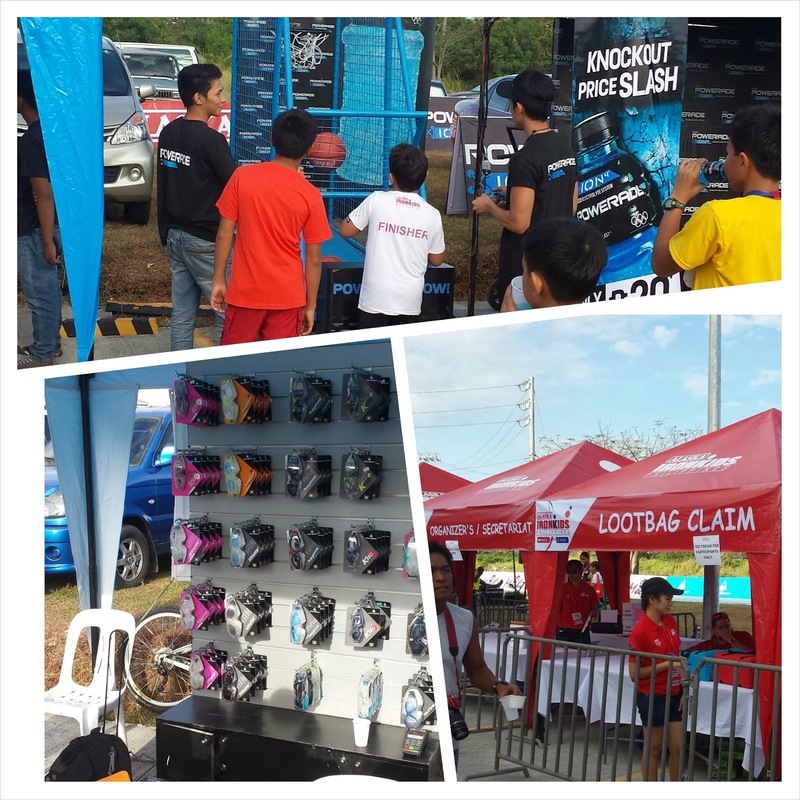 Organized by Coach Ani de Leon-Brown and her team, the event promotes an active lifestyle for the kids. Last February 9, the aquathlon was composed of 100m to 400m and 1km to 3km run and was held at the Village Club in BF Homes, Paranaque. I mostly witnessed the swim leg as we watched the swim leg in the pool. Kids did their best to finish that leg, even if it was their first race and they weren't fast enough yet. It was great to see them practicing different techniques. I looked out for kids doing total immersion and traditional swimming with endless energy kicks. The run leg was a series of u-turns and mostly going around the short track to the football field. All the kids finished with a photo of the Iron Kids Finish Line ribbon. The event was divided in two categories: race and event. 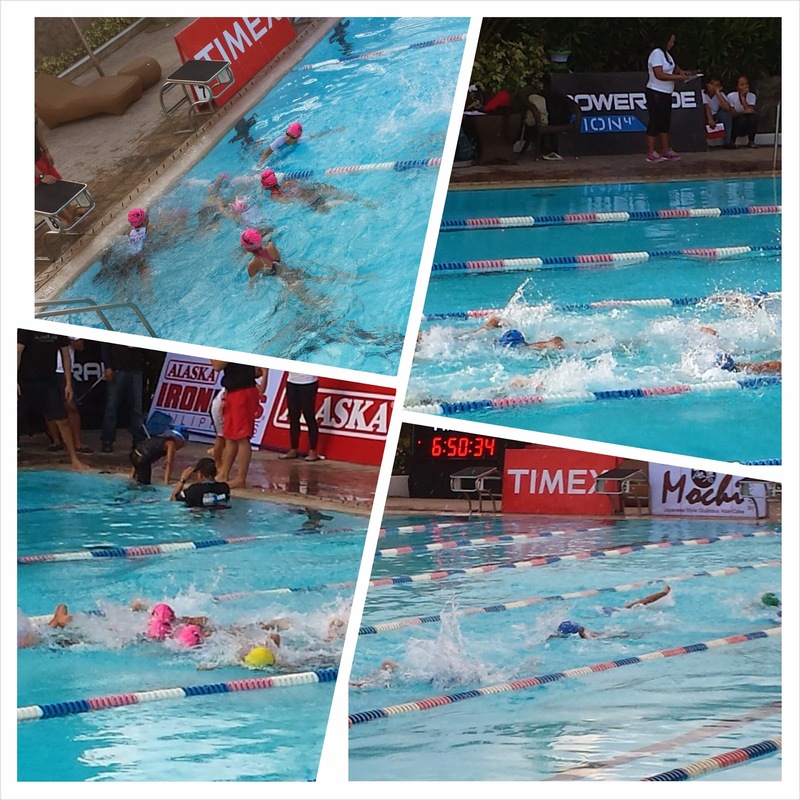 In the race category, kids from 6 to 14 swam for 100m to 400m then ran for 1km to 3km. The top 3 finishers will be awarded. For the play category, it is basically the same with a little less distance but it doesn't have a cut off time and no awards for the top finishers. Basically, this category is for the kids who want to join the race but doesn't like to compete. 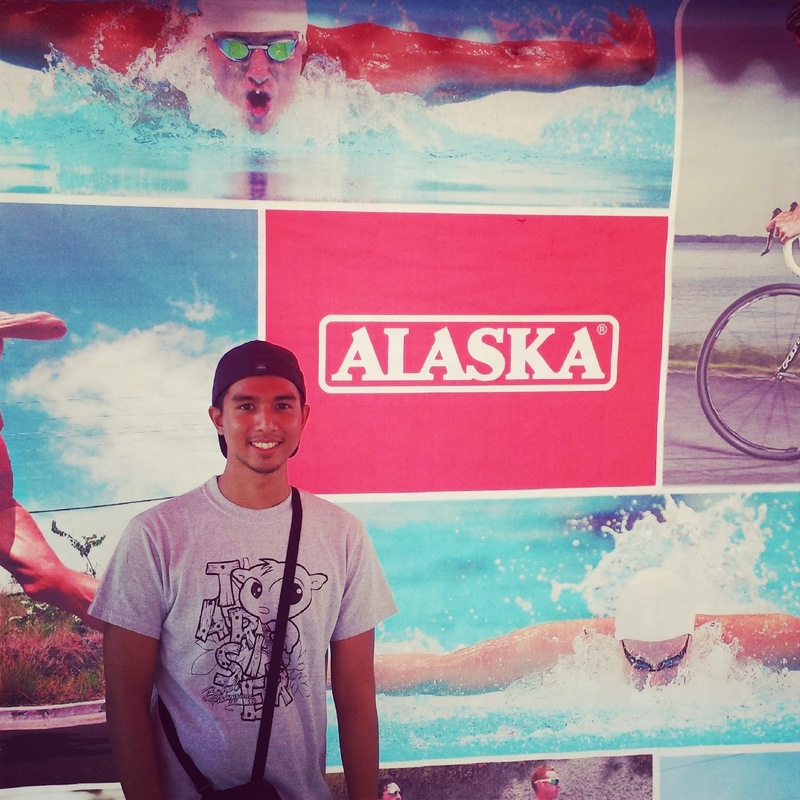 At the finish line, there were tons of activities like the Alaska Choco photobooth, the Gatorade Basketball challenge and the AquaSphere googles booth. All finishers also received a shirt and a loot bag. 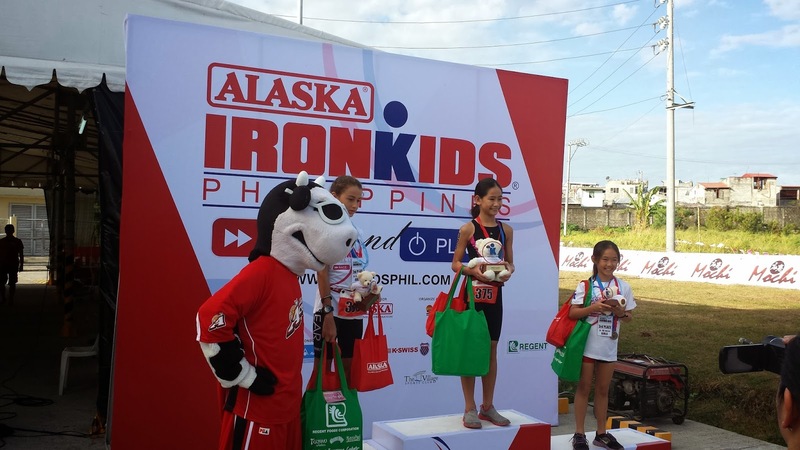 Congratulations, Iron Kids! Good Luck on your next event! Thanks to Alaska for giving us the opportunity the strength of these Iron Kids! 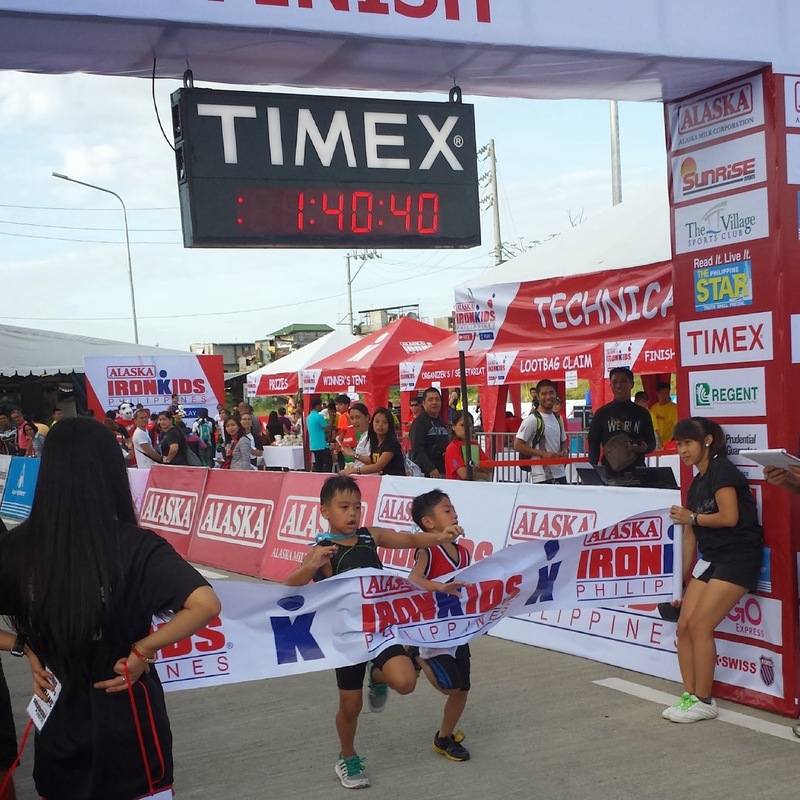 For more information on the Iron Kids races, check http://ironkidsphil.com/. Challenge Yourself at the Manila Throwdown!